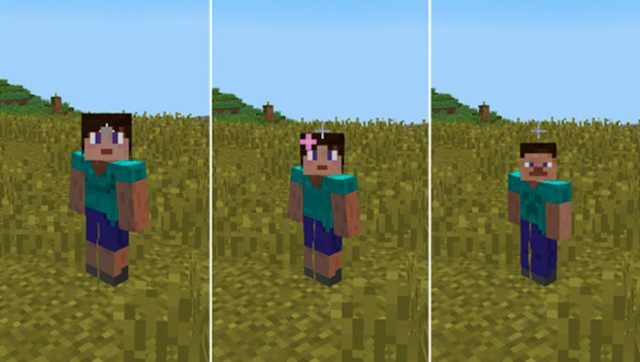 The gender mod gives you the ability to change your gender within the game. The mod does not change your skin, but instead change the model itself and also adds female sound effects. 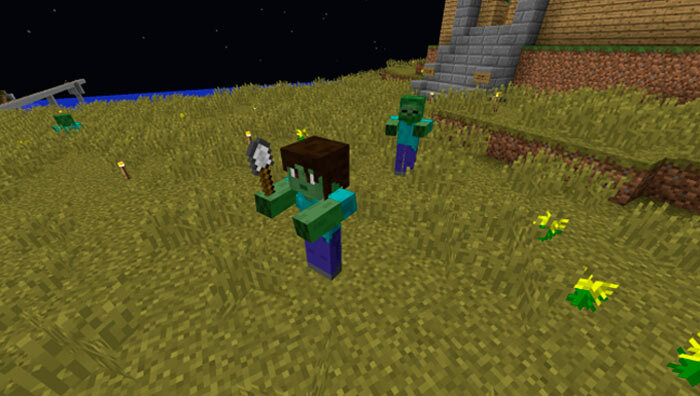 The mod will also change some of the mobs, for example you will encounter female zombies. Besides this you will get the option to play as a child. This mod requires Minecraft Forge. Males: Just like normal Minecraft, with the old hurt sounds. Females: Are slightly smaller than males, have their own default texture and have their own female hurt sound. Children: Are smaller, have their own default texture based on gender and age, and have a higher sound pitch. Zombies: There are occasional female zombies, that have the female model and their own texture. Press G for the mod menu. If you want to change the hotkey, go to options > controls in the main menu. Put the .jar file into the mods folder (see locations below). If you have a .zip file, extract into the mods folder.